Well, July. Fancy meeting you here. I have to say, my brain is still convinced that it's April and I am feeling so off! I'm really happy that it's FINALLY gotten hot here, and I can enjoy the gorgeous sunny weather! July has a lot of stand-alones coming out which I really like. Although I love series, it's hard keeping up with them all. 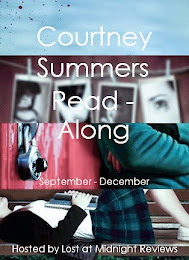 Here are the books I'm looking forward to this month! 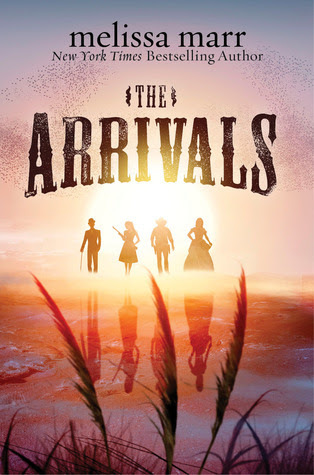 - The Arrivals by Melissa Marr: Sounds like a really cool idea and I'm really looking forward to reading it. 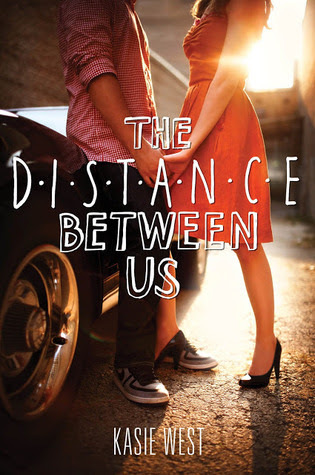 - The Distance Between Us by Kasie West: This book sounds adorable, and everyone who's read it early has been raving about it! 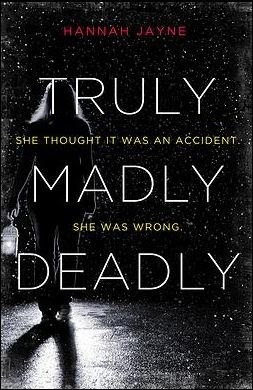 - Truly, Madly, Deadly by Hannah Jayne: Dark, twisted, and disturbing. My kind of book! 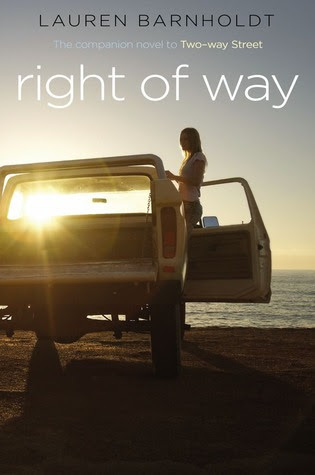 - Right of Way by Lauren Barnholdt: I love Lauren Barnholdt books! 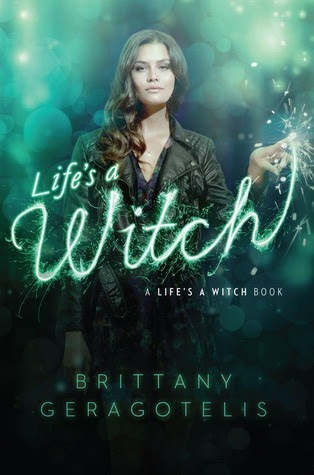 - Life's a Witch (Life's A Witch #2) by Brittany Geragotelis: Reading my ARC of this one now! 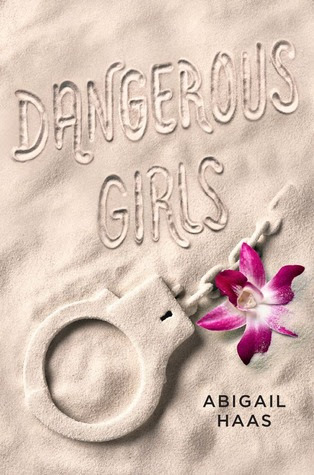 - Dangerous Girls by Abigail Haas: Although the cover is, well, not very pretty, the story looks to be an awesome one. 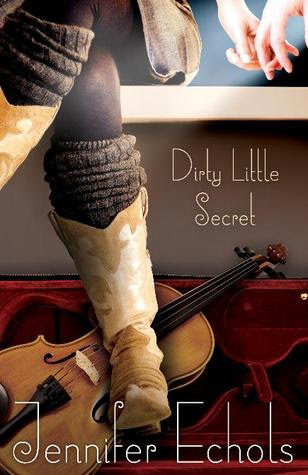 - Dirty Little Secret by Jennifer Echols: I've only read one Jennifer Echols book but I really liked it and I love the idea of this one. 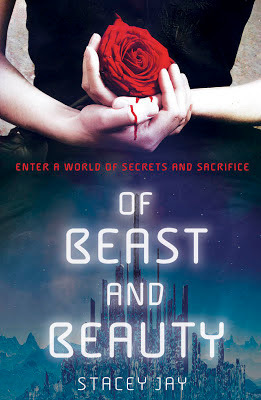 - Of Beast and Beauty by Stacey Jay: Love myself some re-tellings! 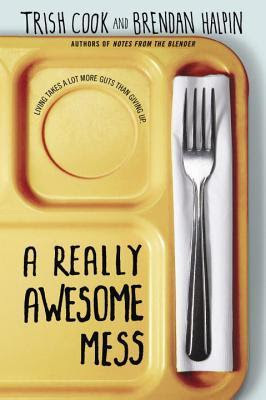 - A Really Awesome Mess by Trish Cook & Brendan Halpin: I very recently heard of this one book it sounds stunning. VERY excited for this one. - Midnight Frost (Mythos Academy #5) by Jennifer Echols: MYTHOS ACADEMY! AH. 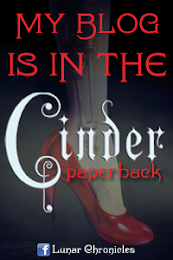 DYING for this book! 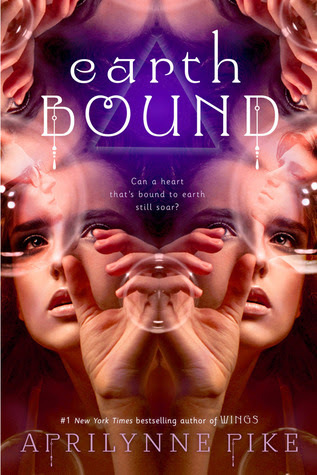 - Earthbound (Earthbound #1) by Aprilynne Pike: I have an ARC of this and I have been giddy with anticipation to read it! 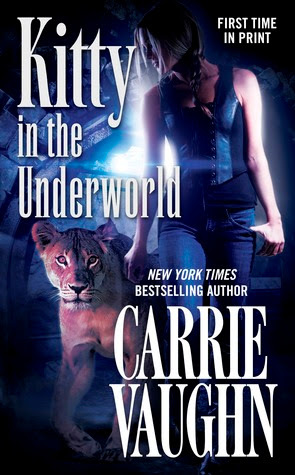 - Kitty in the Underworld (Kitty Norville #12) by Carrie Vaughn: Although I haven't read the last two Kitty books, I really like this series. It's campy and awesome. This is an ADULT book!